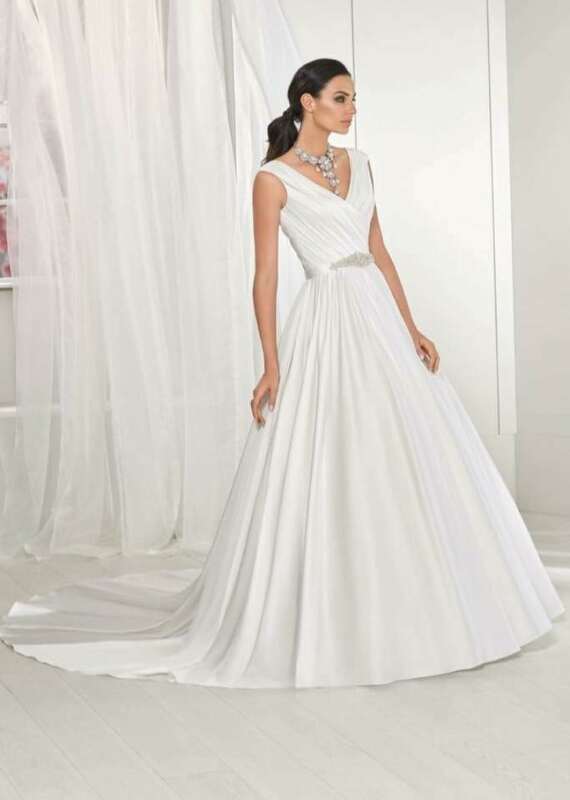 For an exquisite range of bridal gowns, visit our sister page Brides of Scotland. For 25 years, we have been providing a first class service for the sophisticated, elegant and modern bride. 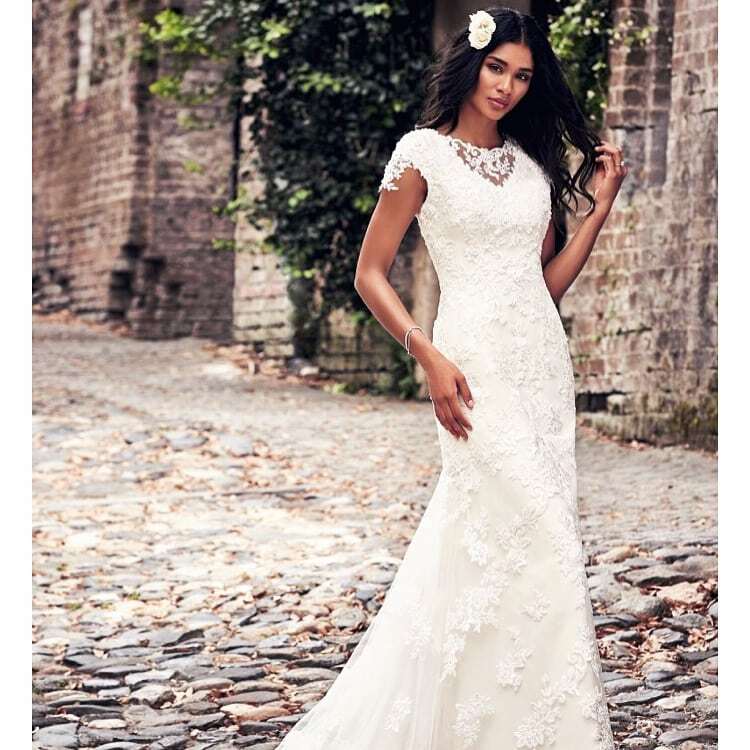 Now serving our 3rd generation bride, Brides of Scotland has a fantastic selection of bridal wear from world renowned designers Maggie Sottero, Ronald Joyce, Veromia, Rebecca Ingram and many more. Visit our website for more details!